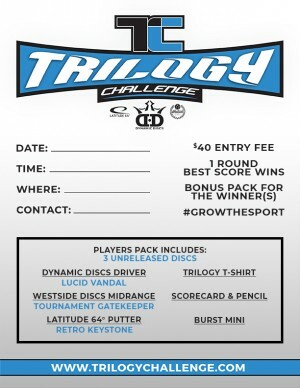 This tournament will be a 1 round singles.. We will do a point system format.. 24 Hole ace race format.. Ace will be worth 5 points, Deuce will be worth 2 points, and Par will worth 1 point.. Anything after will be counted as 0.. This format is fun for all levels of players.. Ctps.. Optional 50/50 and ace pool.. 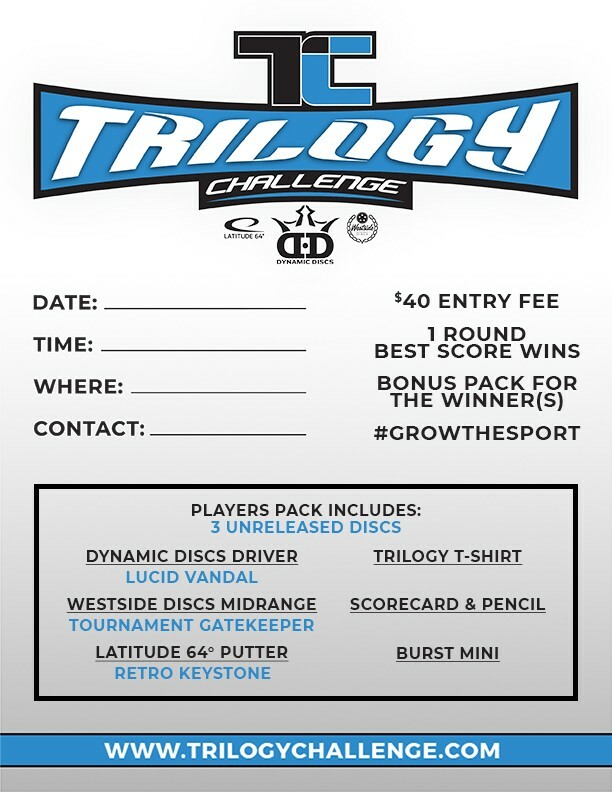 Your already a winner for signing up.. You get three pre released premium plastic discs, shirt, mini, and score card..
Hammond Hill Huckers is responsible for all refunds and cancellations.